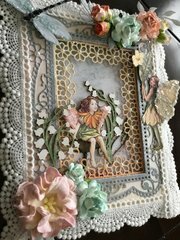 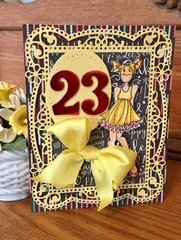 Create a breathtaking card when you use the Tallulah Frill Layering Frame Small Shapeabilities Die Set by Becca Feeken for Spellbinders. 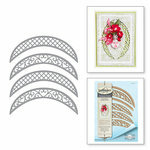 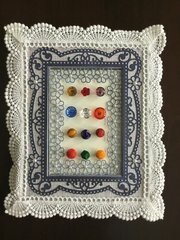 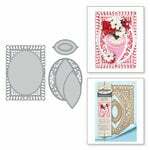 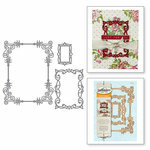 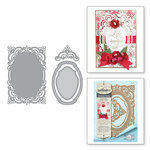 This set includes 3 thin metal dies from the Chantilly Paper Lace Collection that measure from 2.75" x 4" to 4.2" x 5.4". 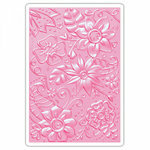 The dies will cut, deboss, emboss and stencil with a single etched die template. 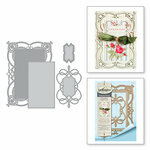 They are compatible with most die cutting machines, sold separately. 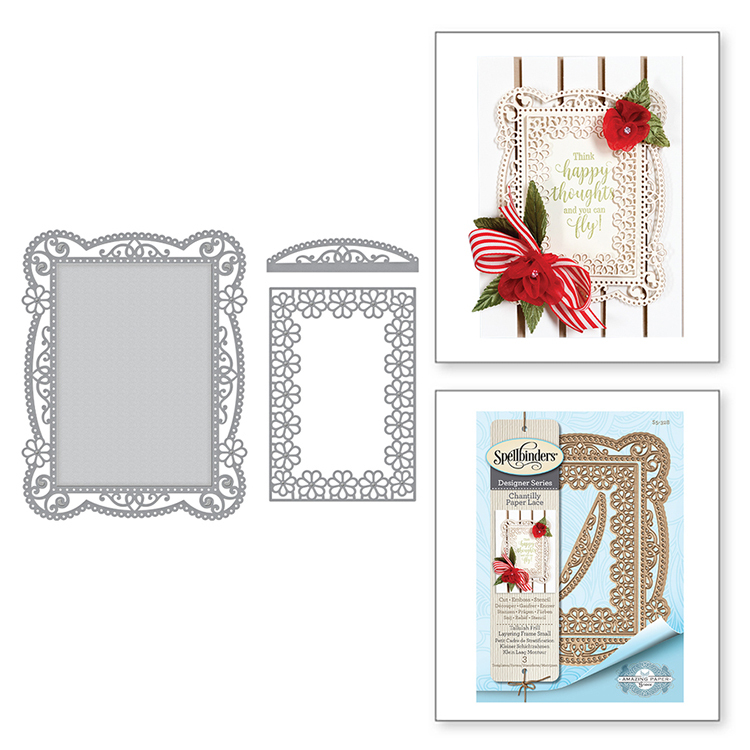 I absolutely love this small frame set. 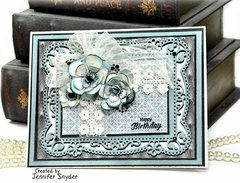 It is such a useful size and the daisies are perfect if you want to add embellishments. 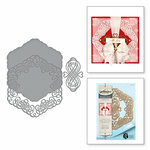 For such a finely cut design it cuts very easily. 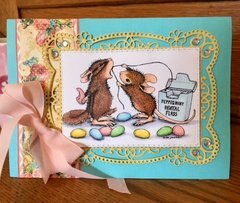 I will use this one all the time.